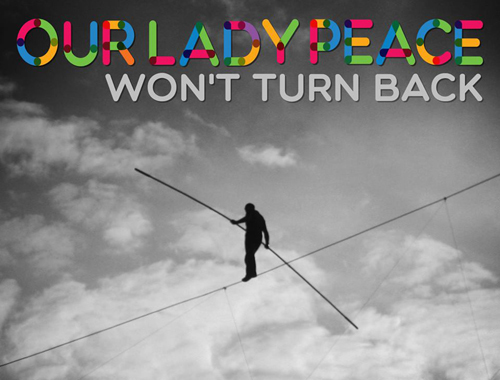 From the outside looking in, 2014 seemed like it would be a year of celebration and reflection for Our Lady Peace. Their debut album Naveed was turning 20, and the band was poised to embark upon a series of dates to pay homage to arguably one of Canada’s most important rock records. Unfortunately, those shows were auspiciously cancelled leaving many to wonder what was going on in the Our Lady Peace camp. Months after that, even as new tour dates were being announced, it was confirmed that original drummer Jeremy Taggart was leaving the band after 20 years. Yes, that major personnel shift – along with the desire to make new music – helped wipe away the desire to embark upon those Naveed dates. 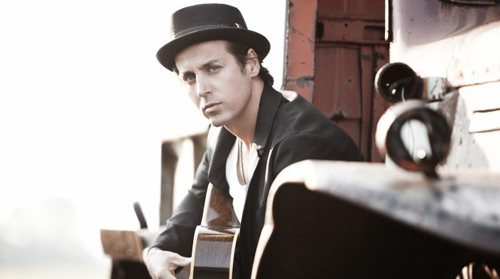 Moving forward speedily, the band – Raine Maida (vocals, guitar), Steve Mazur (guitar), and Duncan Coutts (bass) – have emerged with a defiant, yet infectious new single, “Won’t Turn Back.” Decidedly poppier and more danceable than most songs in Our Lady Peace’s repertoire, the just-released track has already found its legs. 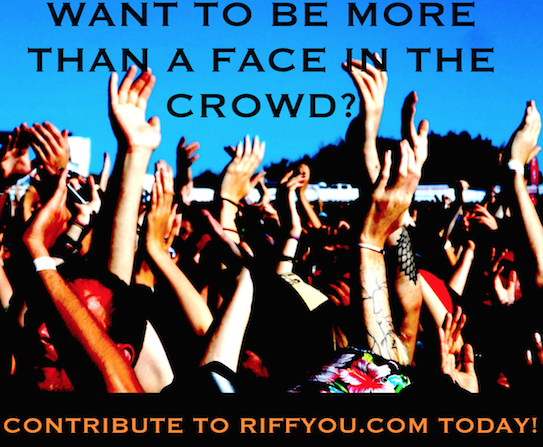 “This is the best response we’ve had from a single since ‘Clumsy,’” reveals Maida in conversation with Riffyou.com from an L.A. recording studio. On this day, the enthusiasm in Maida’s voice seems to signify a fresh outlook for a band that – for better or worse – hasn’t been afraid to shift things up sonically throughout their career. Maida admits that maybe they’re stupid for not re-creating and cashing in on the same sound over and over again, but ultimately knows that his band would rather do business the other way. Of the song, Maida adds that it’s a pretty good barometer for the album to come, while stating that it certainly won’t be Curve or Clumsy Part Two. He explains that the band have embraced a sound that is more catchy rhythmically, has a danceability to it, all the while maintaining an aggressive underlying tone. It’s not “fluffy,” he assures. “It’s not as blatant as the song ‘Won’t Turn Back,’ but another really amazing song we’ve recorded is called ‘Falling into Place,’” he offers. “It’s about all of the experience you have in life and everything you encounter – the struggles especially – and taking all of that in stride. That’s part of life, man. If it was easy, you’d be bored. One such struggle was saying goodbye to Taggart, who at the age of 17 jumped in as the engine of Our Lady Peace and with Maida, was one of the two remaining original members of the band. Maida explains that one of the weirdest things for him with regard to Taggart’s departure is not seeing his address attached to an email in which praise regarding new material from the band is being offered: “That definitely feels strange,” he says. 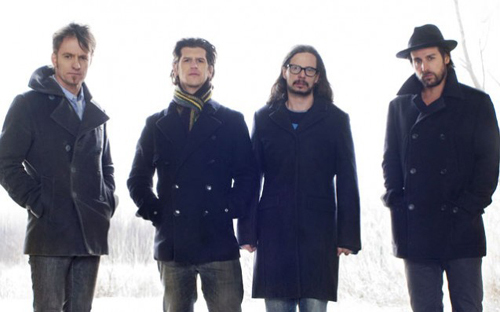 As for why Taggart left, Maida recalls it was around the time that the Our Lady Peace machine began to ramp up again in terms of booking studio time, getting the right producer onboard, and arranging tour dates. Plans for the next year were being laid out, and this is when Taggart approached the band about his exit. For the next chapter of Our Lady Peace, those pages are already being written. The guys have partnered with producer Mike Elizondo (Dr. Dre, Eminem, Regina Spektor), who Maida credits for helping “push” the band’s sound. During the recording process, Maida sees Jason Boesel (Rilo Kiley) handling the drum work, while Jason Pierce (Neverending White Lights) will handle the skin duties for tour dates. Maida says that a title for the album hasn’t yet been determined, but that he hopes to have something released before the end of the year. It might be a five song EP, or something in the seven to 10 track range – there’s zero room for any filler.